I do not intend to begin, in accordance with the German tradition, with an epistemological justification. I want to begin with an epistemological accusation, or, rather, with an accusation against epistemology. Epistemology is an expression of doubt in the power and the validity of philosophical knowledge. It implies a division which undermines the possibility of knowledge. Thinkers who devote themselves to epistemology seldom arrive at ontology. The path they follow is not one which leads to reality. The most creative modern philosophers, such as Bergson, M. Scheler and Heidegger, are little concerned with epistemology. Man has lost the power of knowing real being, has lost access to reality and been reduced to studying knowledge. And so in his pursuit of knowledge he is faced throughout with knowledge and not with being. But one cannot arrive at being – one can only start with it. 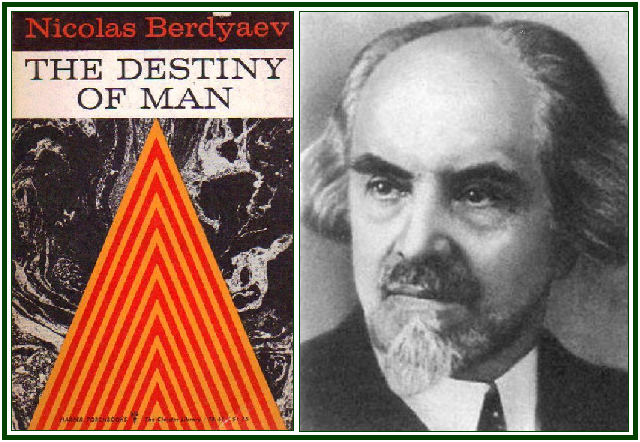 Read in our associated websites the article “Berdyaev and the Search for Truth”.